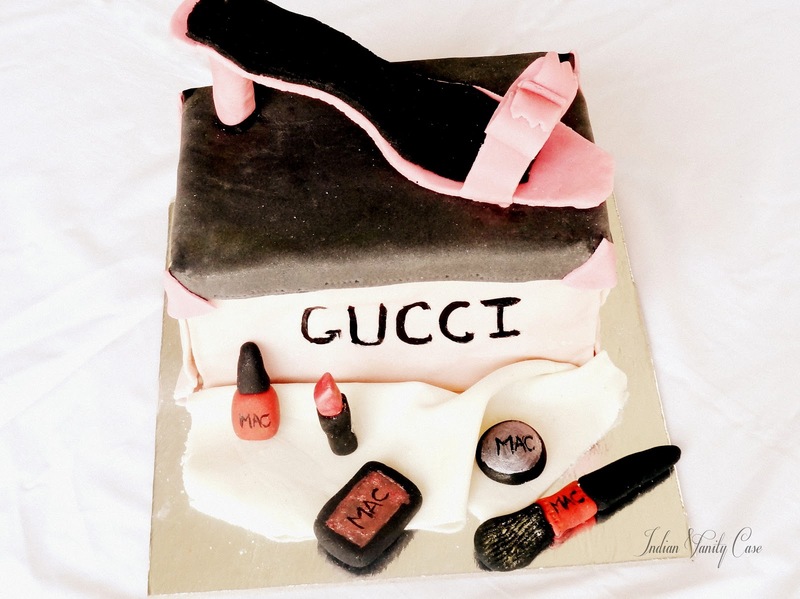 Right now, it's all about the cake.We're talking GUCCI shoes & MAC make-up! Oh-my-bows! 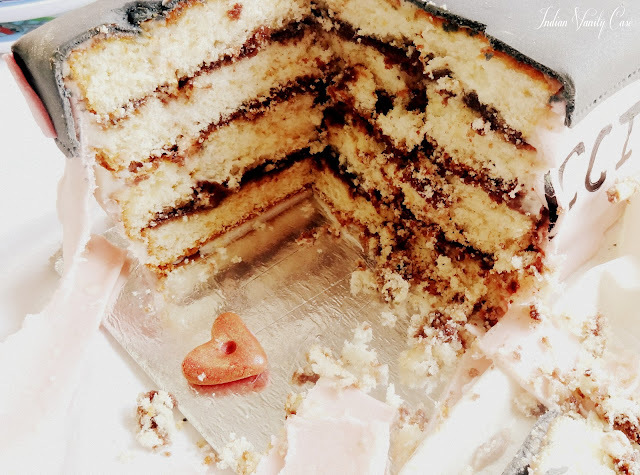 \(^.^)/ My sis-in-law (Mr.CZ's elder sister) made me this cake (She completed her baking classes & is making a lot of cakes for practice these days) It's one of the most thoughtful, sweetest, things anybody's ever done for me, I couldn't thank her enough! Though my birthday is today, I cut this cake on Saturday already. The cake inside was sooo...yummy! One of the best I've ever had. The brown is Nutella. What I'm wearing? Either the pink Mango dress or the polka dot Mango dress. I now have shoes for both of them. 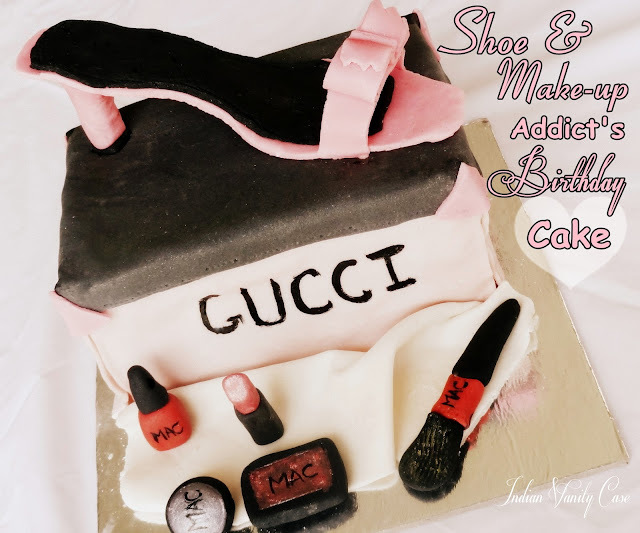 I was so inspired by my cake I went out to buy 3 pairs of shoes the next day! I was thinking 5-6 pairs, but you know the sad story. Will post pics. 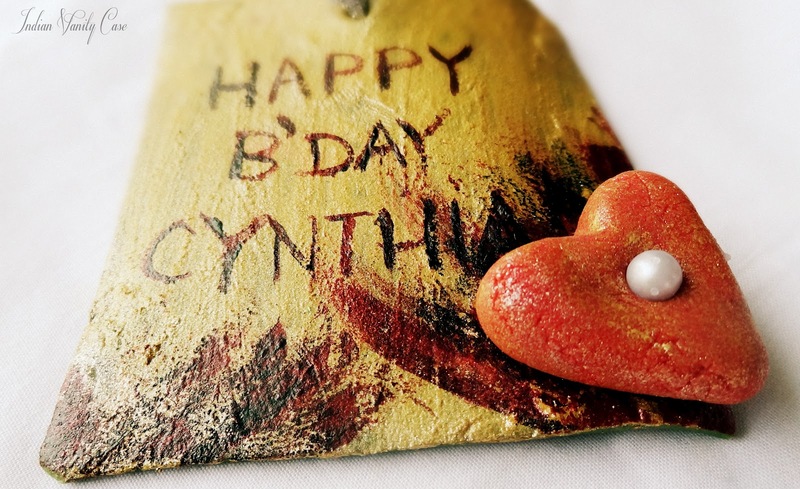 Happy birthday Cynthia :D Your sister-in-law is amazing!!!!!!!!! 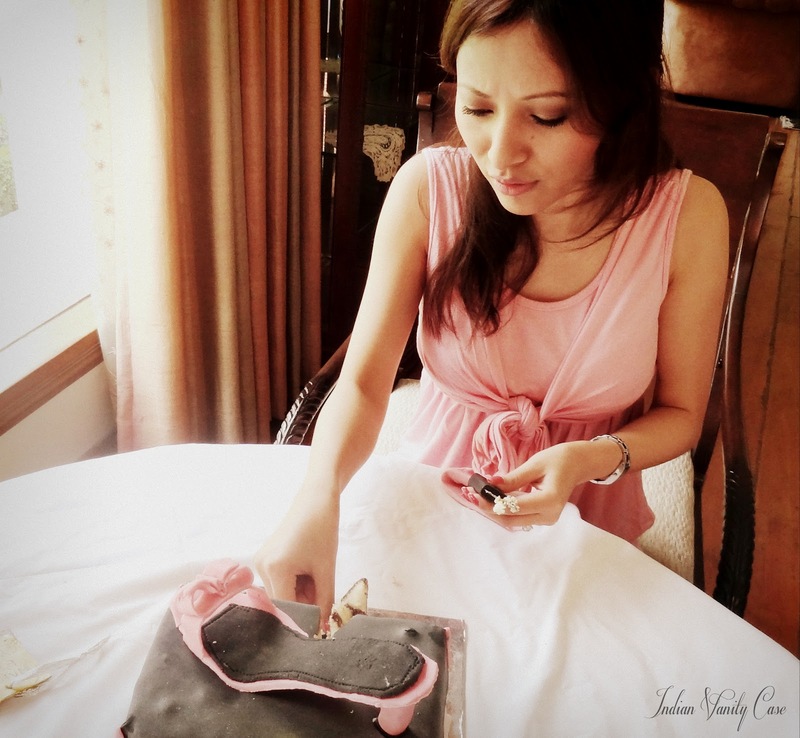 That really is the perfect cake for you..and you look very cute..
Aww..cutest cake ever! happy birthdayyyy!! 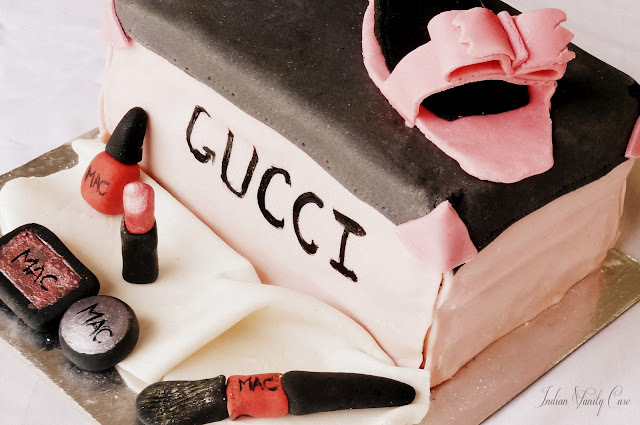 awww, what a beautiful cake! Happy Birthday Cynthia! ^_^. Awww such a cute S-i-L u got Cyn! Happy birthday! !Nutella in a cake nice! 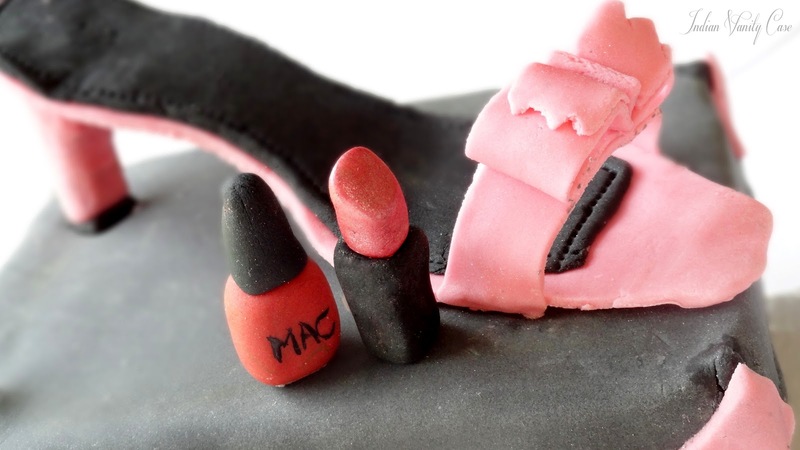 gotta try that next time I bake one! Awww what a sweet SIL cynth!! The cake is adorable! Happy birthdayyy!!! Happy B'day! They cake looks great! 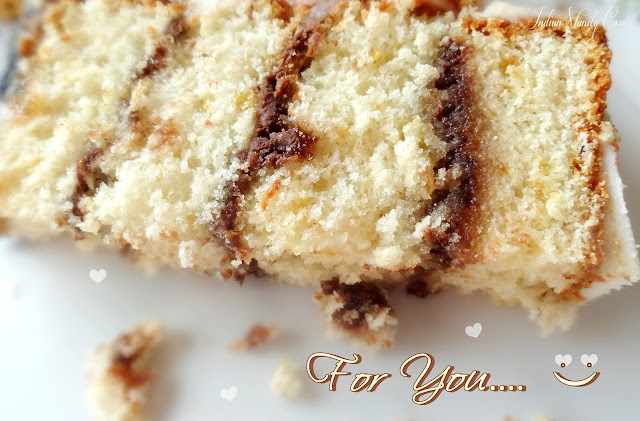 love your cake! and your pink dress is gorgeous! where is it from may i ask? i couldn't possibly guess your age...i can tell you are mature but you look so youthful! it's very confusing :D ...25? awww everybody should get a SIL like that! happy birthday ms.shoe and mac addict! Happy birthday, love the lipstick and nail-paint! super cute cake !! how cute those lipstick nd nail paint bottle are !! 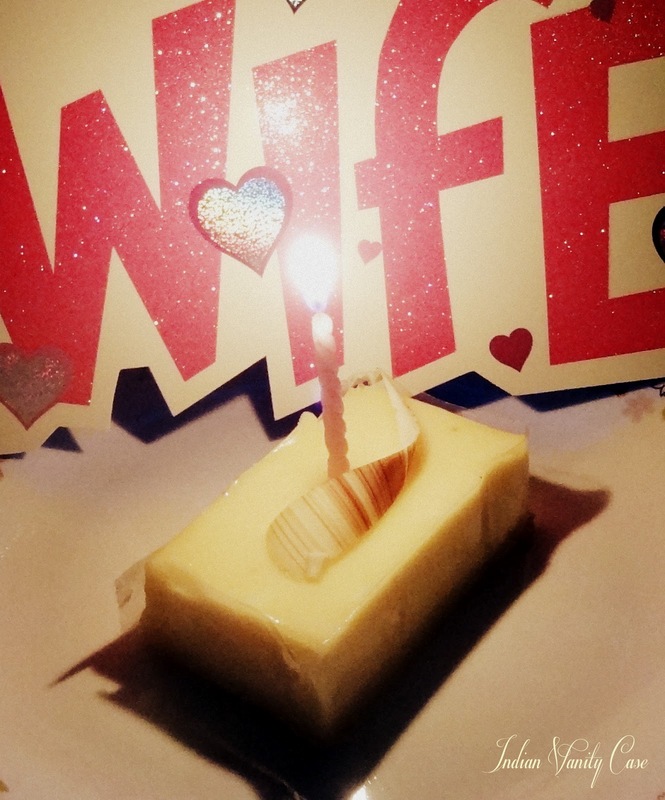 !and Happy birthday !!! sucha creativ & thoughtful SIL.. I'm guessing you are.... 26? You are one lucky girl to have such a thoughtful sister in law. I guess it is reciprocal. 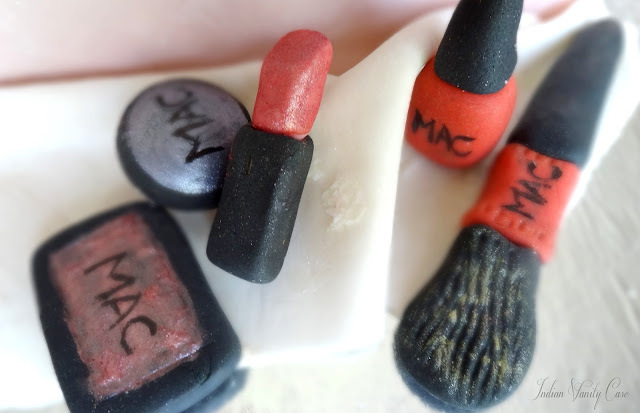 Hats off to your SIL - she is as creative in the baking field as you are in the makeup field.